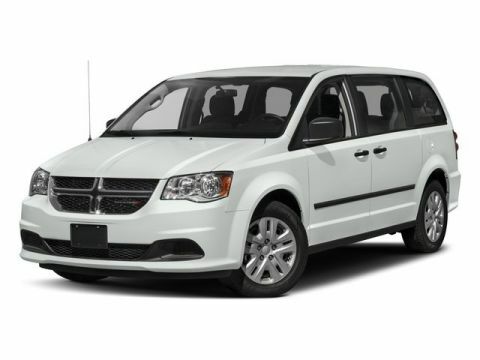 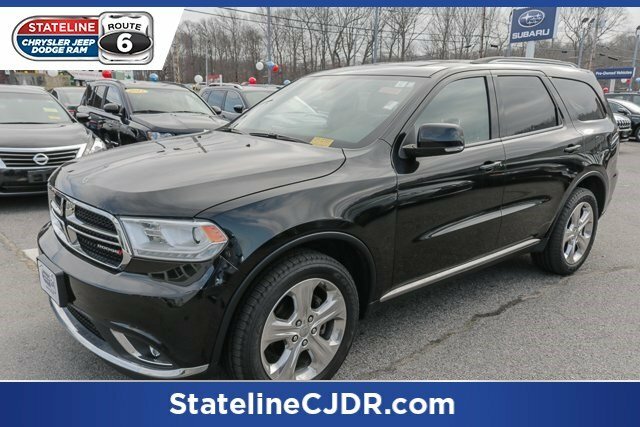 Limited AWD--Leather Heated Seats--Power Moon-roof--Heated Steering Wheel--Navigation--Remote Starter--Power Lift Gate--Back-up Camera and MUCH MORE!! 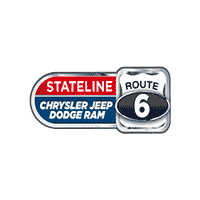 !We invite you to visit 24 Auto Groups new franchise Stateline Chrysler Jeep Dodge and Ram in Somerset MA. 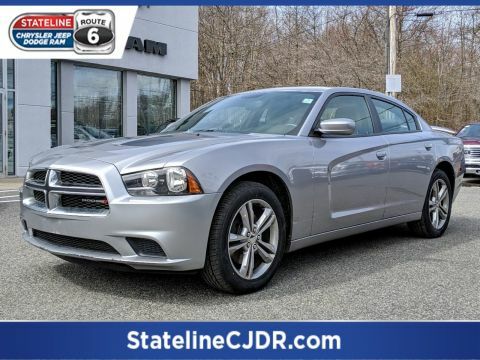 We are a high volume dealer offering both new vehicle and used vehicle sales and service. 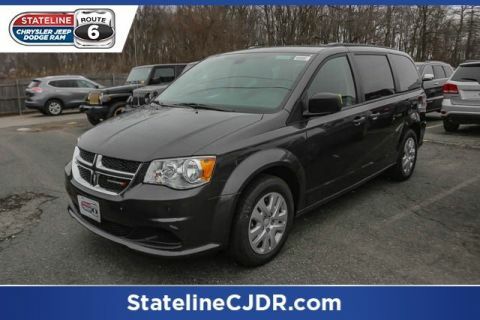 We have a full line-up of core vehicles, highline vehicles and trucks to suit your needs.